A new startup, creative small team, limited budget, looking for a furnished or semi-furnished Coworking Spaces in Chandigarh that too in your specific requirements. Then you have come to the right place. Officing Now has a professional team to find out Coworking Space in Chandigarh. 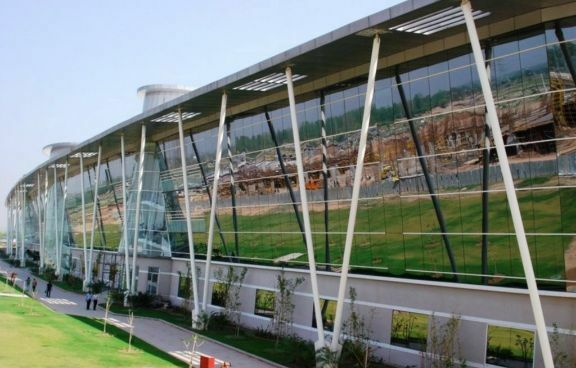 Chandigarh is always considered as the hottest city for many startups. It is a cost-effective option for many corporates and IT companies. Demand for coworking spaces in Chandigarh is trending higher. This city has all kind of business sectors. Many people prefer this city because you get here reasonably economical spacious office spaces. Even you will get good amenities here. Here are some Interesting Facts about Chandigarh. Chandigarh is a capital of two states Punjab and Haryana. It is one of the planned cities. This city has the highest capita income in India. It is one of the cleanest city in India. Coworking spaces are popular among freelancers. They want to work anywhere with a lot of freedom and peace. 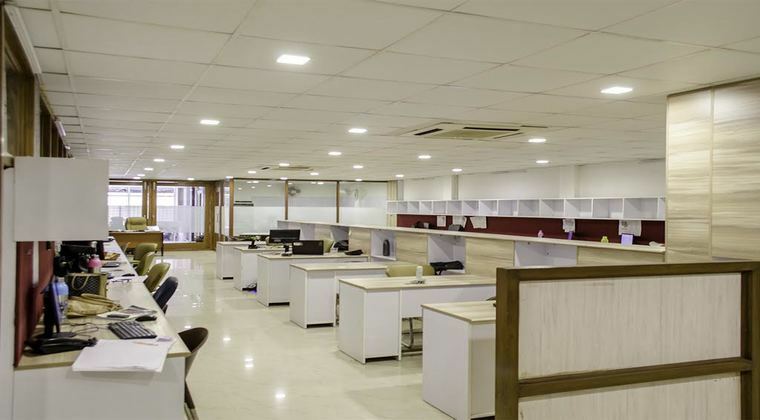 Coworking Space in Chandigarh offer them a professional work setup without renting or owning the space. For business travels, coworking plays an important role. Not every businessman has a professional workspace for client location. such scenarios professional work centers are important. Speedy Wifi and efficient tech support are the basic requirements for conducting a successful seminar or V.C sharded workspaces are fully equipped with all technical support. Besides that, they have an ambiance to create the right first impression. Sometimes MNC's have much extra space so they can give them space for coworking. It will help them to generate more revenue and that too with minimum supervision and facilities. There are many apps of coworking in the market. Tech savvy people can find out Coworking Space in Chandigarh on a single touch as per their location and space requirements. When you work with the same team members or other team members of the same organization then it becomes sometimes monotonous. But working in a shared space gives you many opportunities to interact with new people. It helps to widen your perspectives. You interact with many new people from different business verticles. It helps you to become a better individual and also lead to business growth. Nowadays Networking plays an important role. Coworking Spaces helps you to connect with the right kind of people. It gives you an opportunity to increase your networking. You tend to understand the business dynamics in a more better way and it helps to solve business constraints. When many people from different background work together, it helps to exchange the ideas and lots of knowledge sharing. Currently, OfficingNow has many Coworking spaces listed all across India. Most importantly the majority of these are in Business City Hubs like Mumbai, Delhi, Bangalore, Pune, Hyderabad, Chennai and Kolkata. Also note that they are also available in primary cities like Indore, Jaipur, Kochi, Ahmadabad among many others.OfficingNow Web Portal offers comprehensive Search functionality as below. On Homepage Search, you can select Workspace Types as 'Coworking Spaces' and Select City or Area/Locality of your interest. The search results are shown immediately. You can click on the Spaces of interest and see all the details of the space transparently. Also, note that the Search functionality is also available for OfficingNow Android and iOS Apps. Once the initial Search results have shown, the Advanced Search Filters on the Left Side of a screen would help to refine search as per your requirement or criteria. You can filter results using City, Area/Locality, Capacity, Price, Durations or Free Text phrase search. In addition, you can also Sort the results as per your shortlisting needs, You can Sort by Capacity, Prices in ascending or descending manner. Also, note that the Advanced Search functionality is also available for OfficingNow Android and iOS Apps. 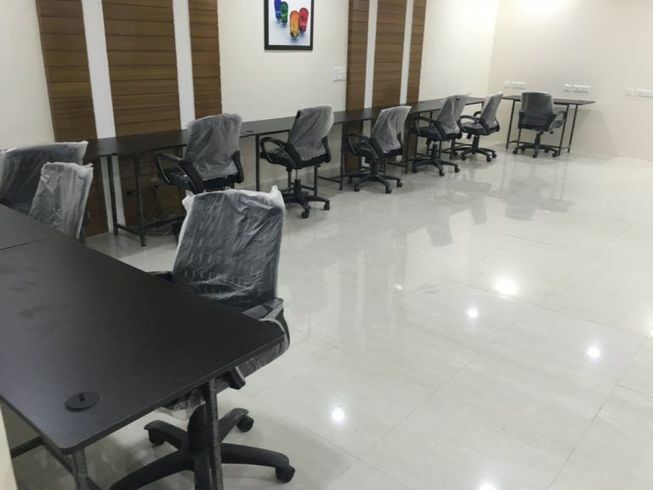 In addition to the above options if you still can't find the Coworking space of your choice or if you have a more specific custom requirement that needs to Chandigarh. You can post the requirement with details. Here are a few links below to help you do that quickly. Also, note that OfficingNow often gets back within a few hours of submitting the requirement. We keep customers at the center. Once you have shortlisted and finalised the Coworking space of interest you can Book it quickly. The Booking can be done on Web Portal by clicking 'Book Now' option. Once the Venue availability is Confirmed the Payment is done online using various Payment methods like Credit/Debit Cards, Net Banking, Wallets or UPI. Also, note that OfficingNow Mobile Apps can also be used for Booking and Payments. Currently, OfficingNow has many Coworking spaces listed all across India. Most importantly the majority of these are in Business City Hubs like Mumbai, Delhi, Bangalore, Pune, Hyderabad, Chennai and Kolkata. Also note that they are also available in primary cities like Indore, Jaipur, Kochi, Ahmaedabad among many others. OfficingNow Platform has literally thousands of Workspaces listed and readily available across India. It covers more than 40+ Cities, 700 Venues, 2700 Spaces addressing huge seats capacity of around 65000 workstations capacity and it is increasing every day. Therefore OfficingNow is your single point of contact for all your office space requirements.